Cricket's Grace Boutique offers simple, statement-making clothing for the sophisticated woman. 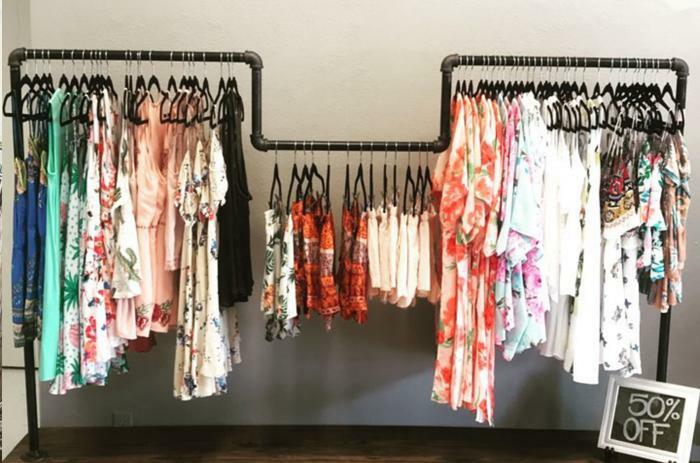 Stop in for a personal shopping experience. 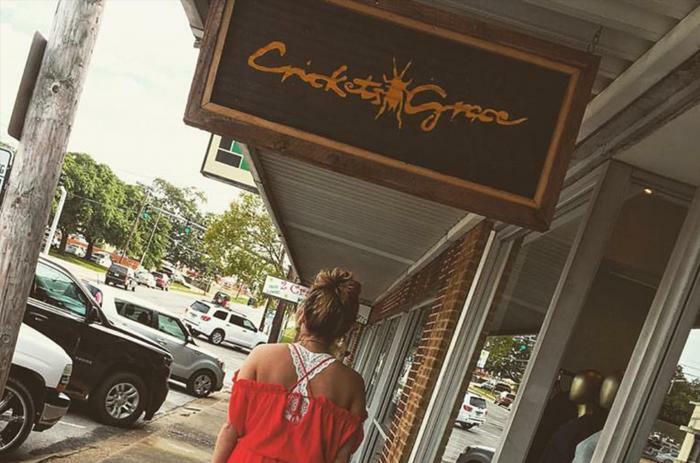 Follow Cricket's Grace Boutique on Facebook for special events, sales, and more. 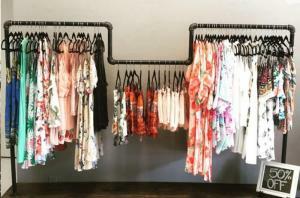 Visit them at The Nest shopping center located at 117 Pelican Blvd in Ruston, LA.